The American multinational technology giant was founded in 1968 by semiconductor pioneers Robert Noyce and Gordon Moore. The company, which is headquartered in Santa Clara, California, is the world’s largest semiconductor chipmaker. Among its many inventions, Intel is behind the x86 series of microprocessors, those fitted within most personal computers. 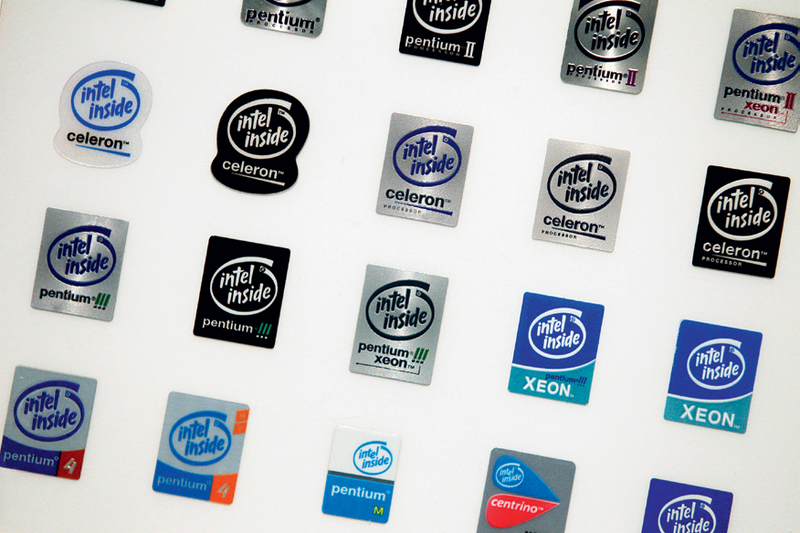 Intel also produces motherboard chipsets, network interface controllers and integrated circuits, as well as flash memory, graphic chips, embedded processors and other devices related to communications and computing. Paul Otellini has served as Intel’s president and CEO since 2005. Readers will remember the company’s entry in the 2009 World Finance 100.